Find information about Maricopa, AZ including home values in Maricopa. 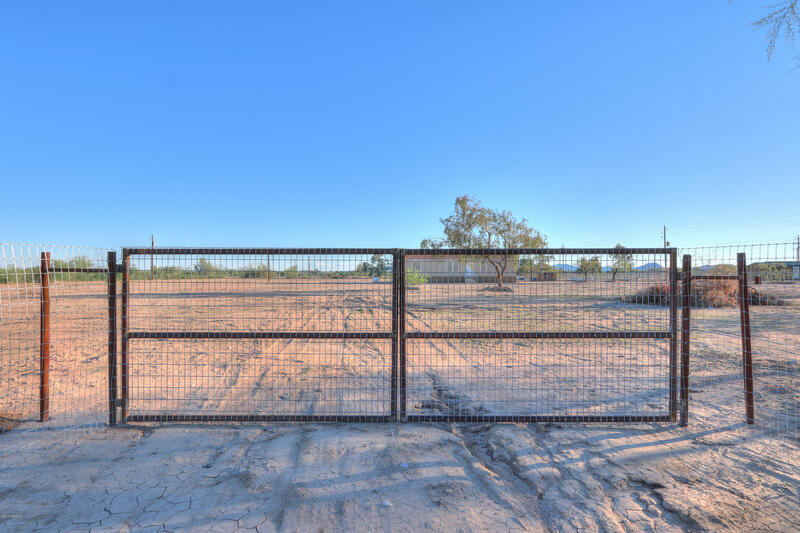 Find information about Casa Grande, AZ including home values in Casa Grande. Find information about Scottsdale, AZ including home values in Scottsdale. 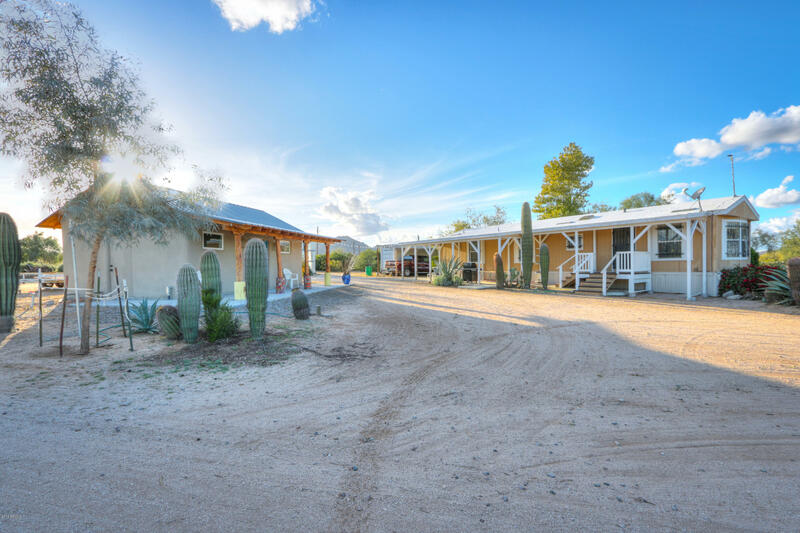 Find information about Rio Verde, AZ including home values in Rio Verde. Find information about Queen Creek, AZ including home values in Queen Creek. 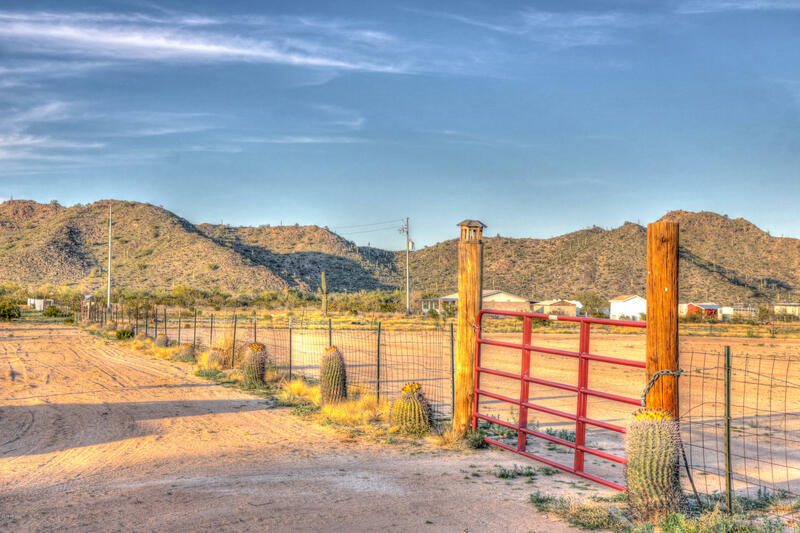 Find information about Cave Creek, AZ including home values in Cave Creek. 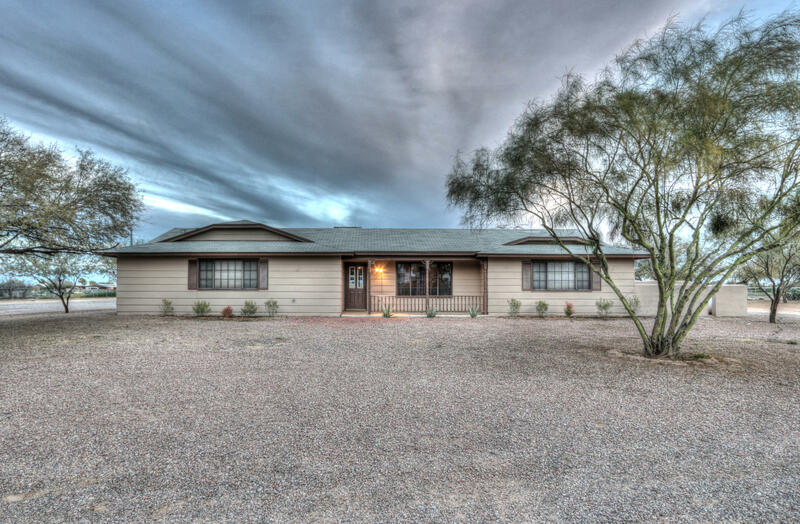 11801 N Thunderbird Road Maricopa, AZ 85139 is now new to the market! Welcome to my website, your number one source for Maricopa, AZ Real Estate, Casa Grande, AZ Real Estate, Scottsdale, AZ Real Estate, Rio Verde, AZ Real Estate, Queen Creek, AZ Real Estate, Cave Creek, AZ Real Estate, and surrounding towns. 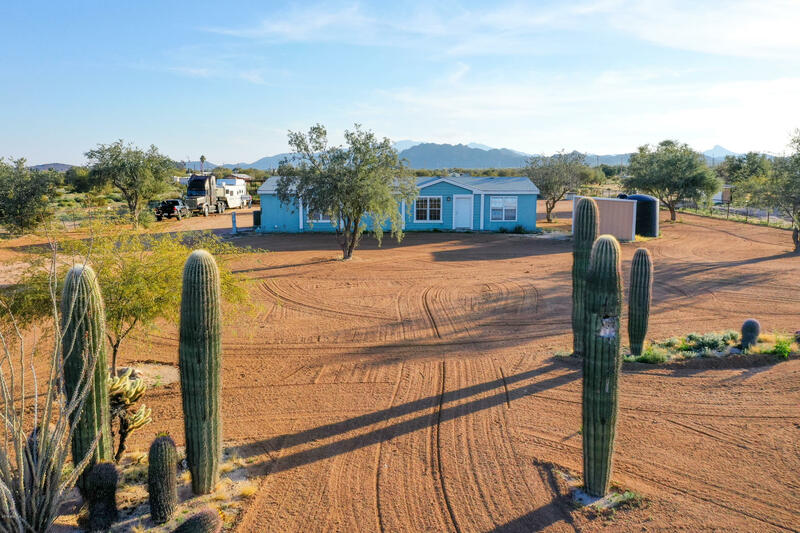 The data relating to real estate for sale on this site comes from the Broker Reciprocity/IDX of Arizona Regional Multiple Listing Service, Inc. Indicates a property listed by a real estate brokerage other than The Maricopa Real Estate Co. Data provided is deemed reliable but is not guaranteed. All information should be verified by the recipient and none is guaranteed as accurate by ARMLS. No warranties, expressed or implied, are provided for the data herein, or for their use or interpretation by the user. 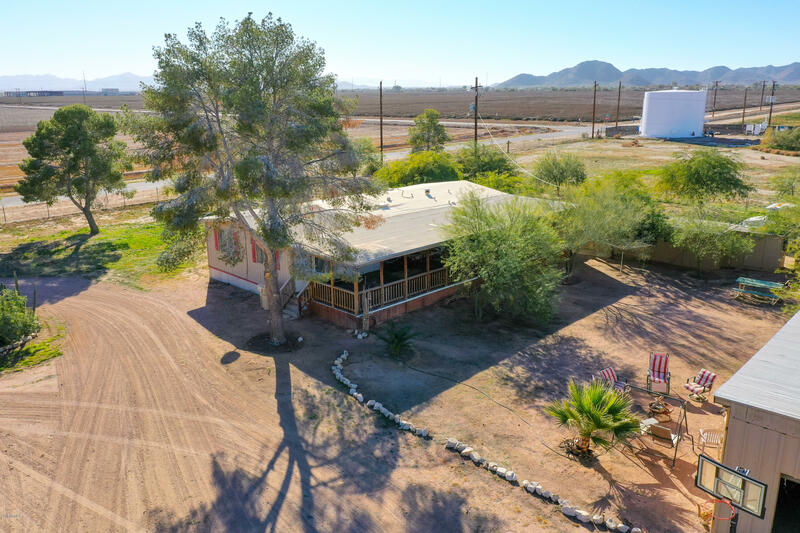 IDX information is provided exclusively for consumers' personal, non-commercial use and may not be used for any purpose other than to identify prospective properties consumers may be interested in purchasing Copyright© 2019, Arizona Regional Multiple Listing Service, Inc. All Rights Reserved. Last updated [February 4, 2019 11:15PM].